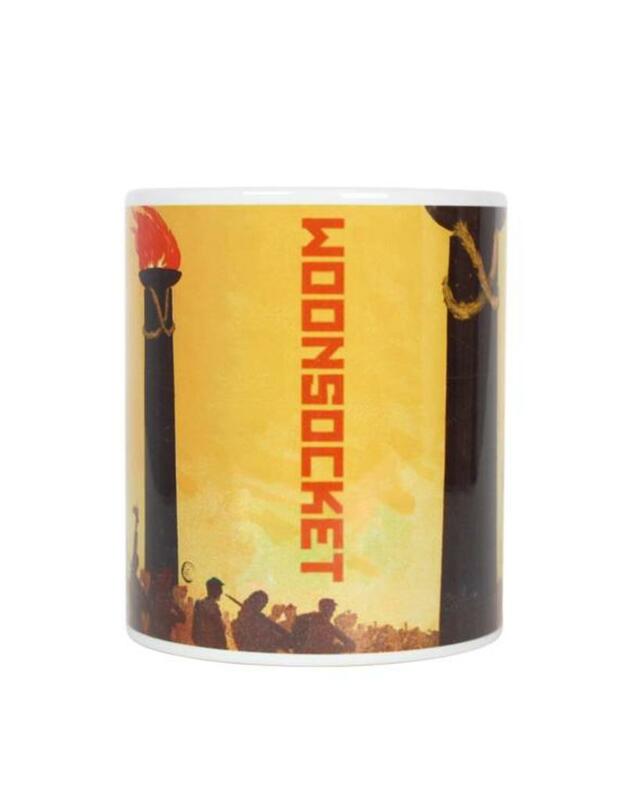 Off to raise hell in Woonsocket, RI? 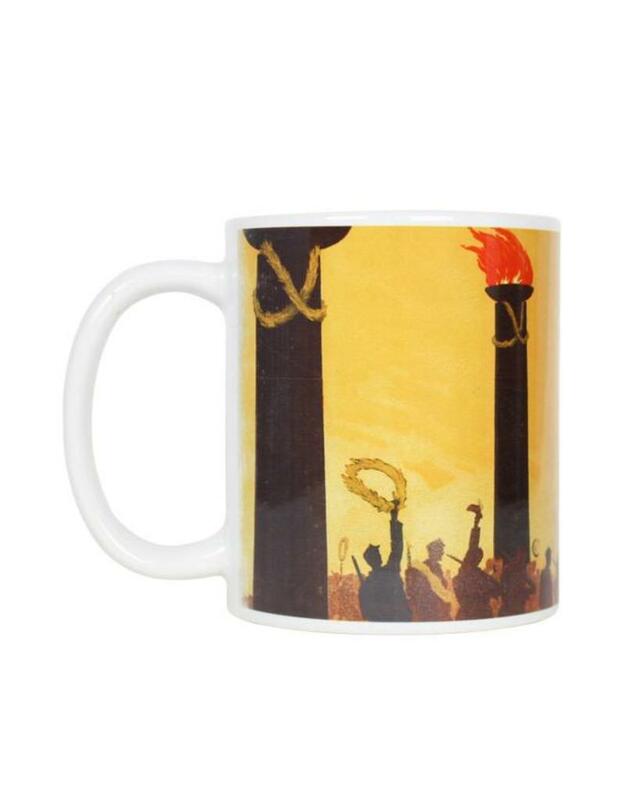 Need a quick jolt o' joe to head on in to third shift? 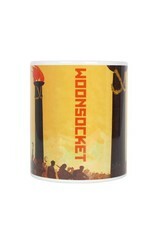 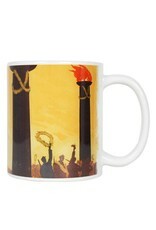 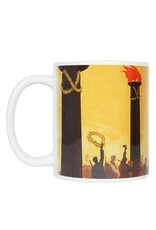 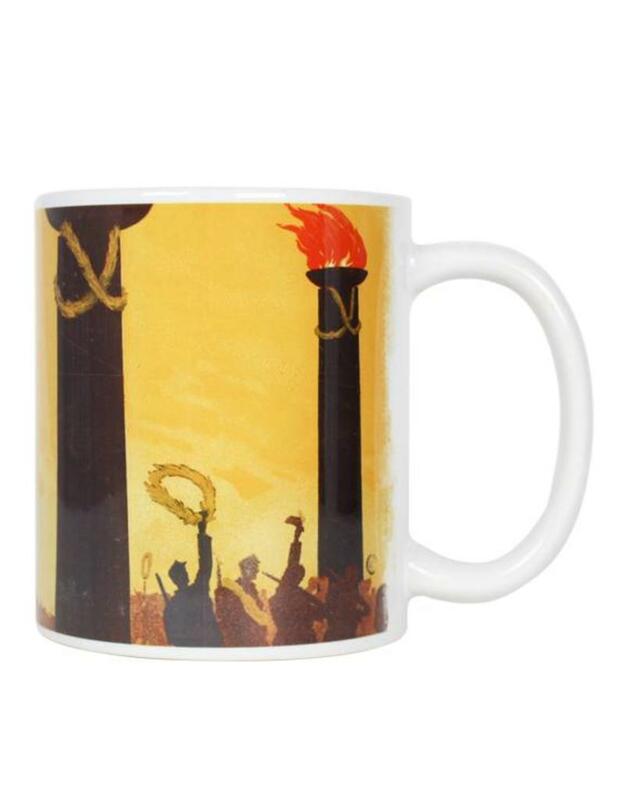 Well, let The Man know about your proletariat pride with this microwave and dishwasher safe ceramic coffee cup.